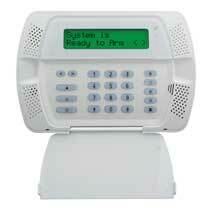 We design security solutions that include intrusion, closed circuit television and access control. By working with us for your security and CCTV needs, you will know that only highly trained professionals and UL certified 24-hour Security alarm monitoring are handling your system. We are committed to using proven hardware, software and design to build business security systems that meet our commercial customers needs.